If you want to upgrade to a new garage door or if you need some help with some type of spring or opener related problem, our experts can help. Our latest projects below can offer you more information on what we can do for you today. 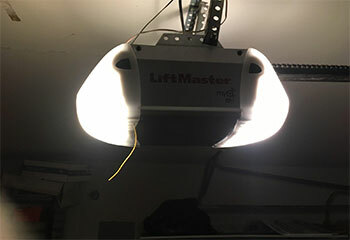 Customer Issue: Mr. MacQueen had trouble closing his door, and noticed that the photosensor lights were blinking. Our Solution: Unscrewing the sensors, the team adjusted the eyes, leveled them off, and calibrated them until they had a continuous glow. After screwing them tight again, the team reconnected the opener, and found that the door could now close without issue. 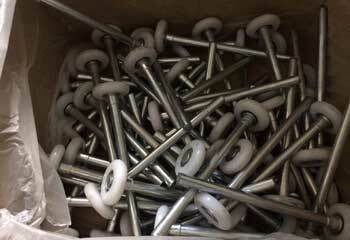 Customer Issue: Broken garage door rollers. Our Solution: Upon inspecting the customer's door we discovered that a few rollers on each side had broken, and were causing the excessive noise. We immediately removed them and replaced them with new nylon rollers that would be much quitter and won't require any lubrication. 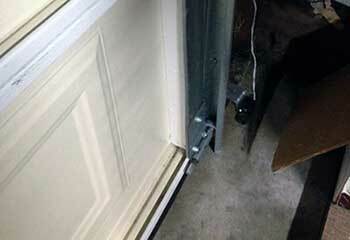 Customer Issue: Broken garage door torsion spring. Our Solution: We carefully removed what was left of the old torsion unit and checked the lift cables for fraying and other damage. Then we installed a new spring onto the torsion shaft and reloaded it with tension. Finally, we operated the door a few times to make sure it was safe to use again. Customer Issue: Wanted a new garage door opener. Our Solution: We asked the customer several questions to help narrow down his choices. Then we presented him with a few different options, and he decided to go with a LiftMaster chain drive garage door opener model 8360W. Once we installed it for him, we made sure the Wi-Fi compatibility feature was functioning correctly and that the door could be easily opened using a smartphone. 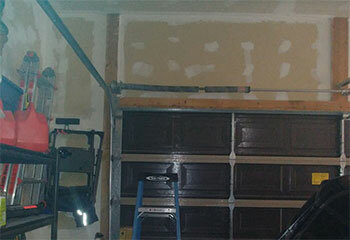 Our premium services will get rid of any type of issue with your garage door quickly and effectively. We never compromise on the effectiveness and dependability of our work. Our technicians will respond to your call as quickly as possible. Our service team is trained in all aspects of safety and always adheres to the strictest standards.